Director Stuart Beattie [Tomorrow When The War Began] is attached to direct I, Frankenstein report THR. Beattie is better known for his work as a writer, having penned such films as 30 Days of Night, G.I. Joe: The Rise of Cobra and Pirates of the Caribbean: The Curse of the Black Pearl. The Director is set to direct and rewrite Kevin Grevioux's script [who is executive producing]. 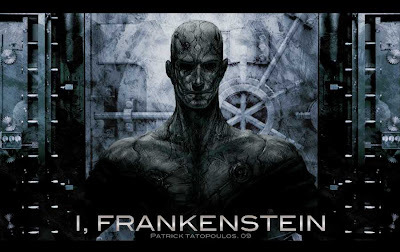 Lakeshore Entertainment are behind the project which is based on a Darkstorm Studios graphic novel created by Grevioux and features Frankenstein's monster working as a private detective against a noir background and a sea-side city inhabited by famous monsters. Gary Lucchesi, Tom Rosenberg and Richard Wright will produce. 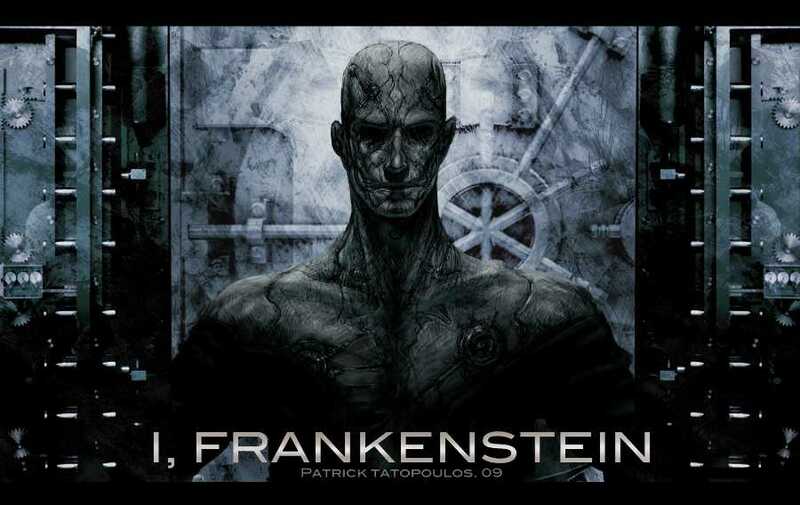 I'm reading: [I, FRANKENSTEIN] GETS A DIRECTOR & AIMS FOR A FALL STARTTweet this!